An international team of archaeologists has announced plans to search an area the Bible claims once stored the Ark of the Covenant, as well as a temple to a Hebrew god. Situated on one of the highest hills in west Jerusalem, Kiriath-Jearim is mentioned in the Bible as a resting place of the Ark of the Covenant, a gold gilded wooden chest from the Book of Exodus which contained tablets inscribed with the Ten Commandments. 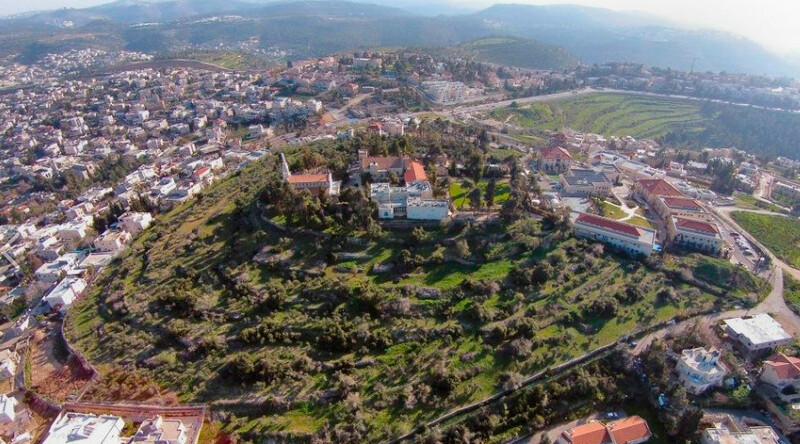 In 1905, a farmer discovered remnants of a Byzantine place of worship on the hill. This summer, archaeologists from Tel Aviv University and College de France will climb the mound to search for new information regarding passages from the Hebrew Bible. The dig organizers say their objective is to unearth any other buried mysteries at the largely unexplored Iron Age site. According to Biblical writings, the Ark of the Covenant was constructed by Moses at the behest of God and accompanied the Israelites during their 40 years of exile in the desert. Excavation at the 6-hectare site is due to take place between August and September and will be led by Tel Aviv University researcher Israel Finkelstein. “The place is important for several reasons,” Finkelstein told the Times of Israel.